According to research of the top 10 most beautiful female eyes – Aishwarya Rai, India’s famous Bollywood actress has the most beautiful eyes in the world. 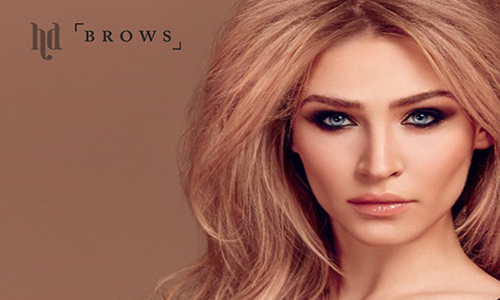 Express your brows in high definition. 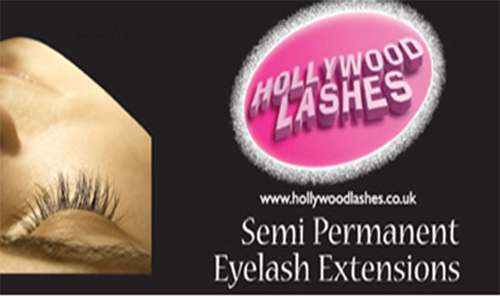 Semi-permanent eyelash extension for fabulous wink appeal. 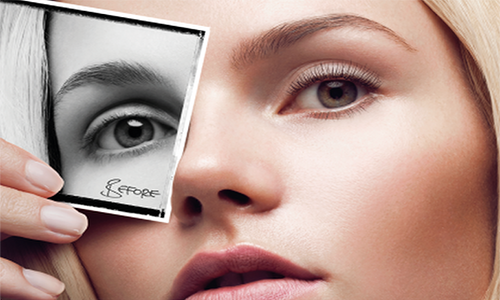 Add length, volume and lift to your natural eyelashes. 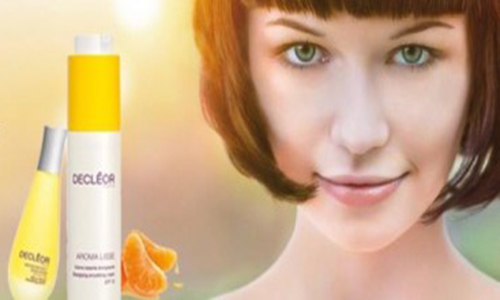 Aromatic cream to banish dark circles & wrinkles around your eyes.